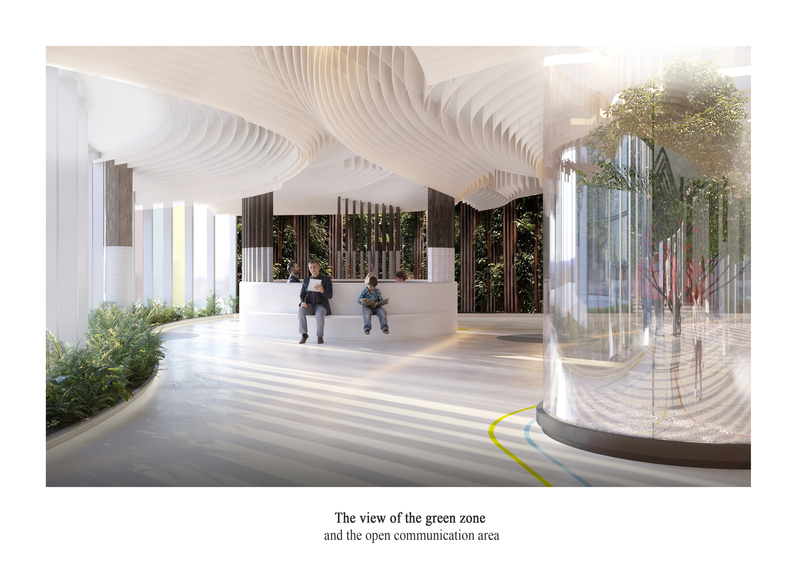 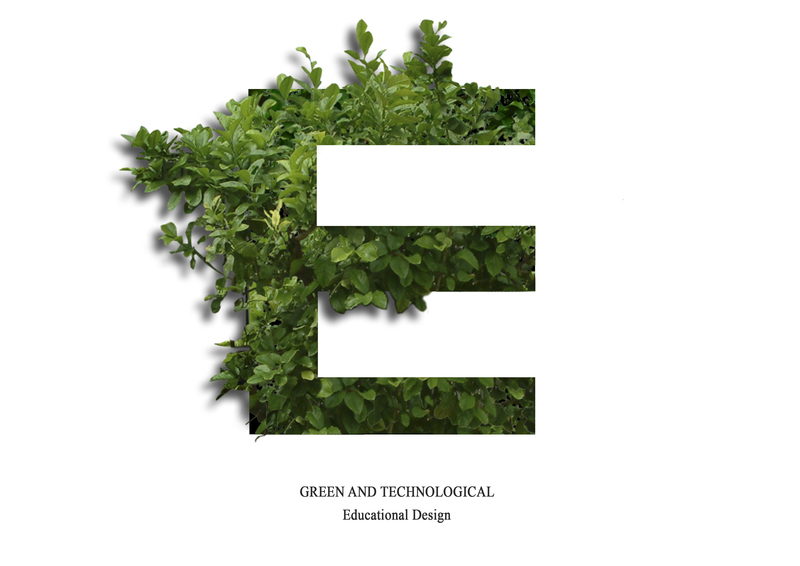 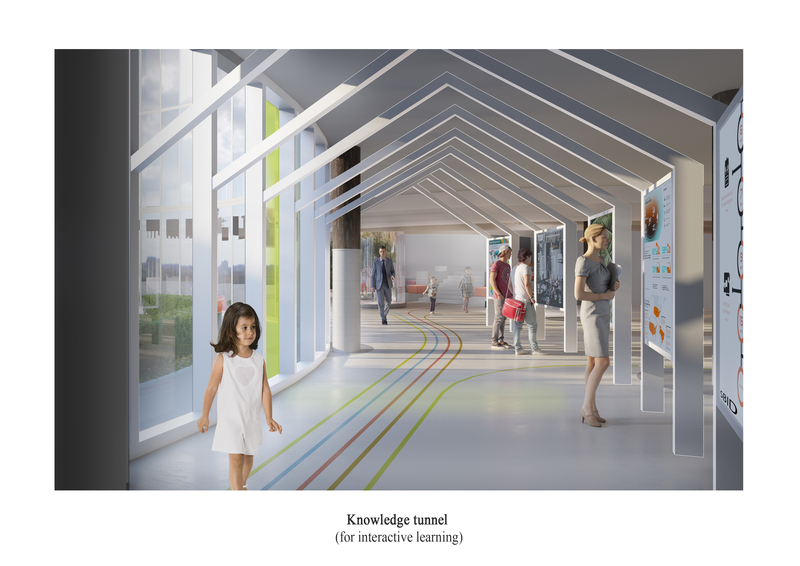 The Project: The design of an educational space is ‘Green and Technological’ – the slogan of this school. 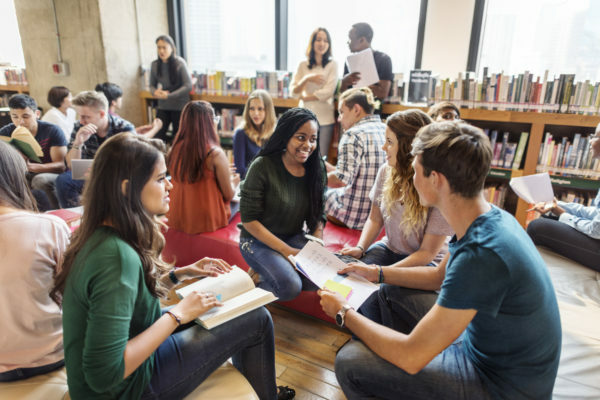 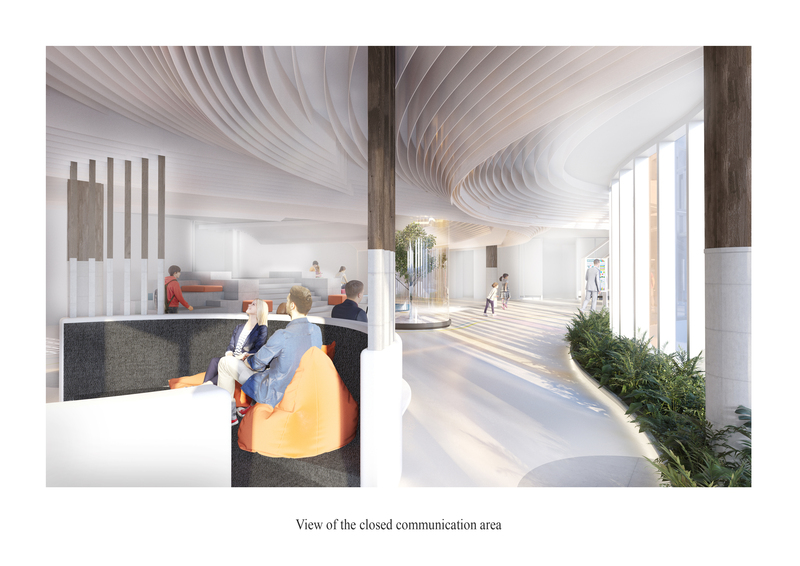 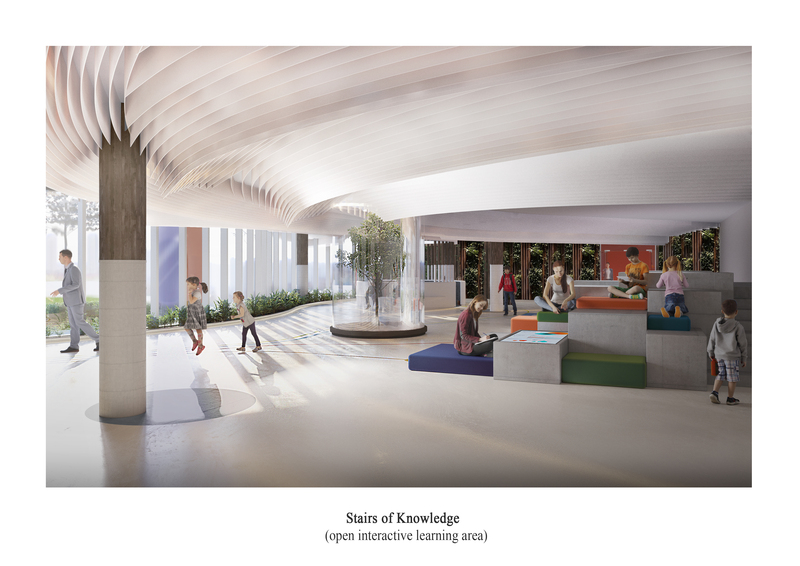 The interior combines environmentally safe materials and uses technology to encourage responsible healthy lifestyles as well as motivating students to engage with learning through the development of technology. 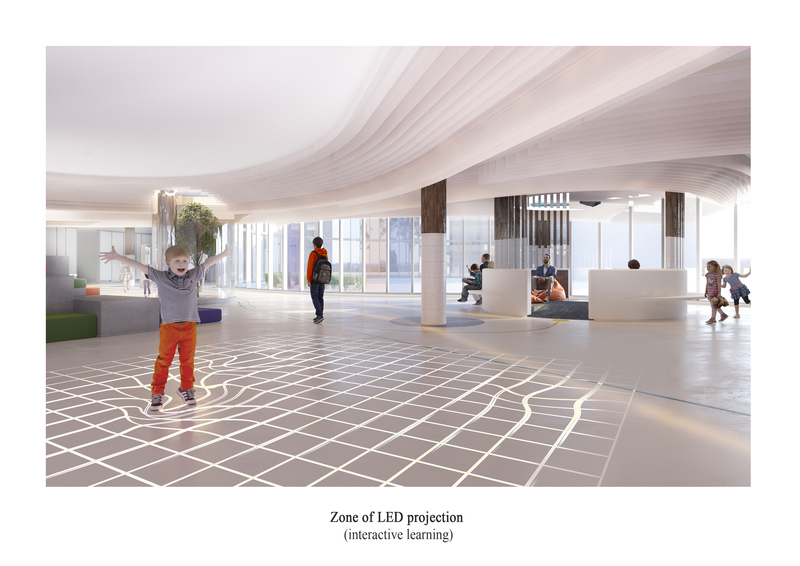 The division of space to create different zones is key to aid different types of learning or study.